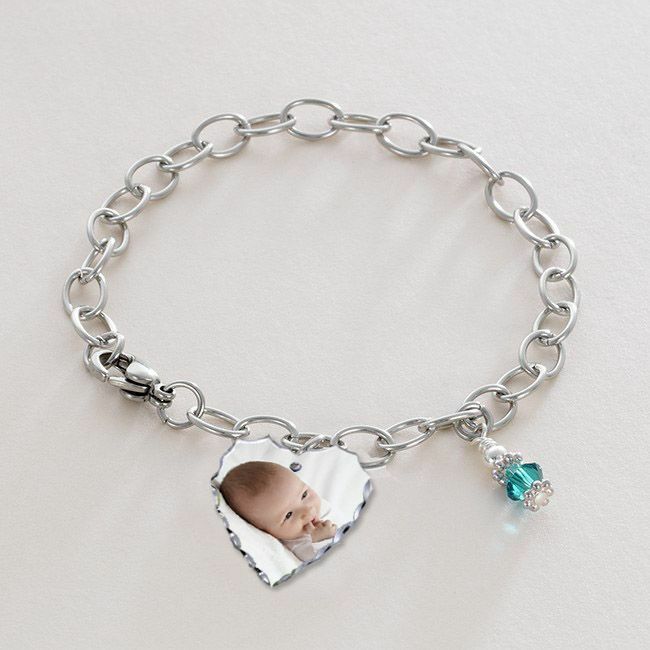 Chain Bracelet with Any Photo, Engraving and Birthstone Charm. Chain Bracelet with Birthstone and Engraved Photo charms. 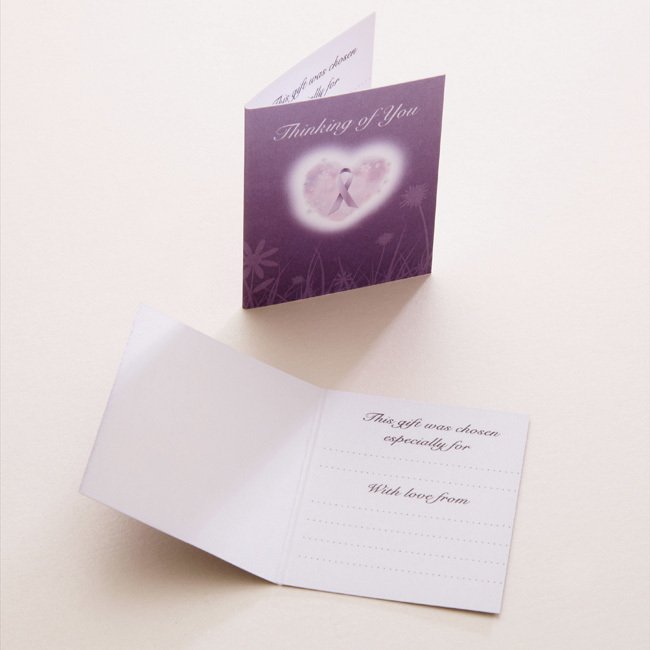 Any photo on the front of the charm and your choice of words on the back. 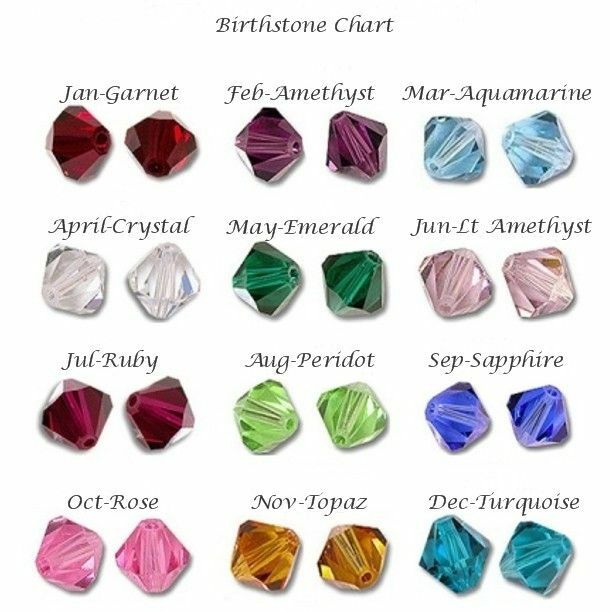 Heart or Round Shaped Photo Charm. Stainless Steel chain bracelet with Swarovski crystal birthstone. Please make your selection from the drop down box. 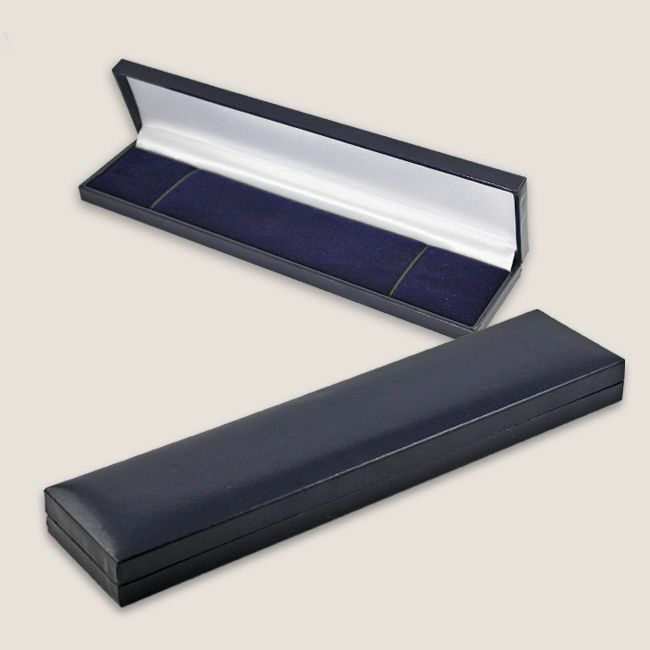 Comes packaged in the long hinged gift box as shown. Bracelet Length: 6, 7 or 8 inches long.